Upvc Horizontal Sliding System - The One Stop Plastics Shop Ltd.
You need one width kit plus one height kit of the appropriate length to secondary glaze your window with two sliding panes. 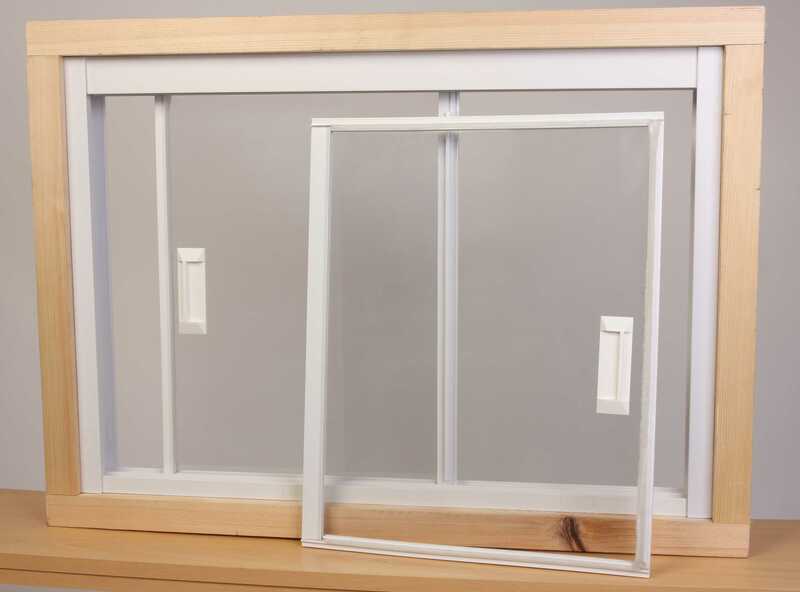 If you wish to secondary glaze with three or more sliding panes to match your existing window layout, you will also require one Linkline White Aluminium Multi-Pane kit for each additional pane. White PVC Secondary Glazing may be used with glass of 4mm or 3mm thickness, or alternatively 4mm, 3mm or 2mm acrylic sheet. 4mm glass generally gives the best result, but if your window is within 800mm of the floor or otherwise exposed to impact we recommend you use acrylic or similar material instead of glass, for safety reasons. Do not buy the glazing until you have installed the outer tracks and have taken the required measurements for them. No single pane should exceed 6010 sq mm nor should be exceed 1829mm in height.